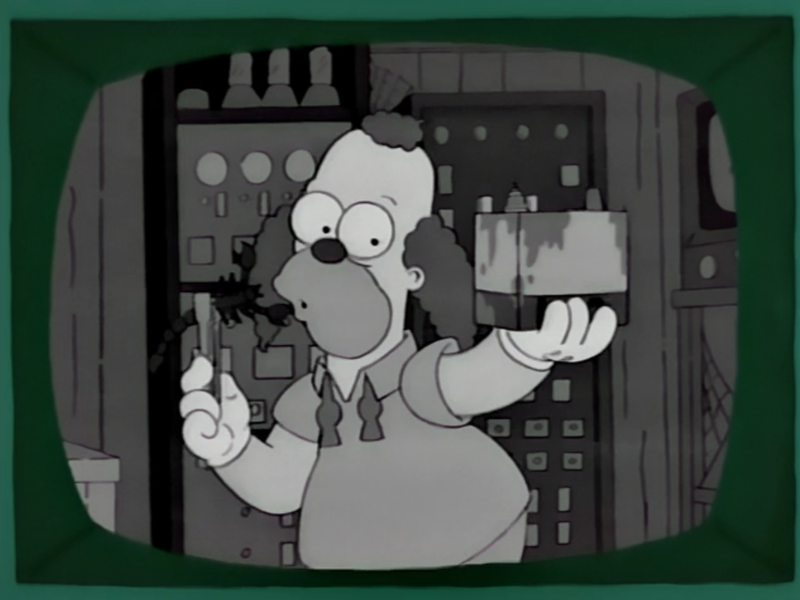 Stingy was a temporary part on the The Krusty the Clown Show, along with Battery. It was a scorpion. Krusty used them to replace Itchy & Scratchy. They have a unique theme song similar to the one that Itchy and Scratchy theme tune. 'They bite and light and bite and light and bite! Bite bite bite, light light light... yadda yadda yadda.' Krusty then drops Stingy, causing him to itch. Modified on June 28, 2017, at 09:43.